You may hit a diet plateau when you have been on a reduced-calorie diet for a few weeks, and it may reoccur from time to time thereafter. During a diet plateau, weight reduction stops completely or slows down to almost nothing. If you are monitoring what you eat AND exercising regularly but still can’t seem to lose any weight, you have most probably ‘plateaued’. The most important thing to remember is that this is a completely normal experience for many dieters. The key to success is not allowing yourself to become discouraged! Take a long-term view. Giving up now means slipping back to where you started – which is such a shame given all the hard work you’ve done to get this far. 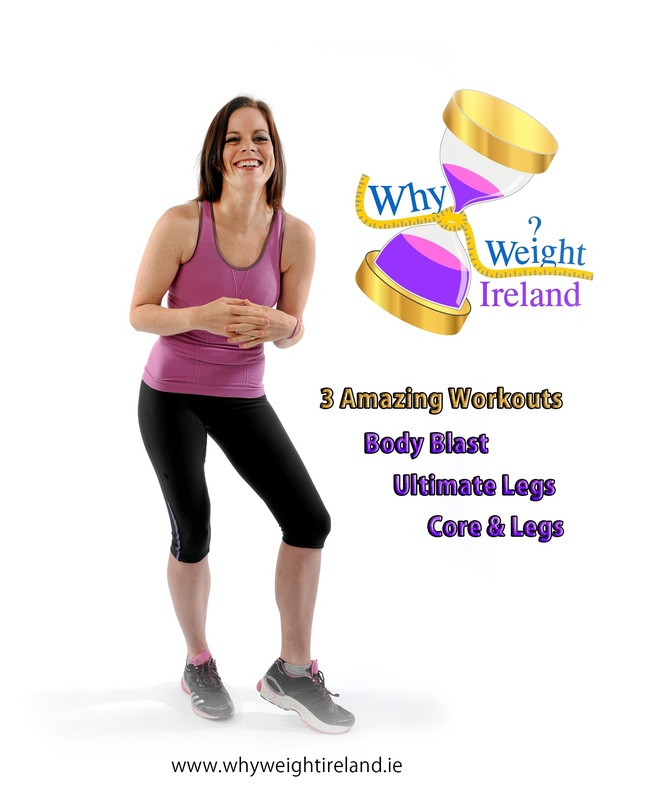 There are solutions and steps you can take to kick start your weight loss again and ensure you reach your goal. Why do I hit a diet plateau? You have reduced your calorie-intake too low. If you are not eating enough calories, your body thinks there is a ‘famine’ and slows down your metabolism (how fast you burn calories) in order to conserve calories. Most people lose weight quickly in the beginning of their diet, and then weight loss tends to stabilize at around 1 – 2 lbs per week. 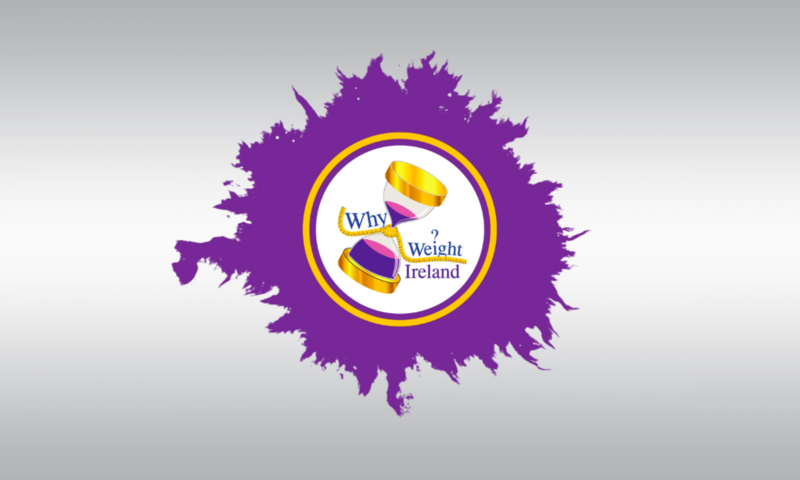 Unfortunately weight loss doesn’t always follow a smooth downwards curve, but is rather a series of stops and starts. Expect this to be the case. 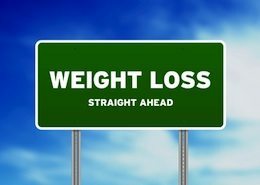 The closer you get to your goal weight, the slower the weight tends to come off. This is partly due to the fact that your body has less fat to lose – it now has more lean tissue. Also, as you exercise more, you are increasing the proportion of muscle mass in your body, and muscle weighs more than fat. Then, there are weeks when you simply retain fluids and weigh a pound or two more than you did the week before. 5. Step up your exercise level. As you are already exercising regularly with your personal fitness plan, you may need to give your metabolism a little boost by increasing the amount or intensity of your workout. Your personal fitness plan from Hannah is reassessed every six weeks to make sure your body doesn’t become accustomed to the routines, you are getting the most of your weight loss plan and also help prevent you from plateauing. 6. Drink plenty of water! Water helps speed up the metabolism. Next PostNext If at first you don’t succeed, then try, try again!